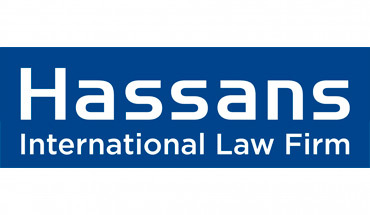 ISOLAS LLP, one of Gibraltar’s leading law firms, established in 1892 and therefore also the longest established firm in Gibraltar, has today been recognised anew by the Legal 500 as a leader in a wide range of practice areas in the 2019 edition of the publication’s rankings for Europe. Providing rankings for a wide range of areas including ‘Banking & Finance’, ‘Commercial, corporate and M&A’, ‘Private Client’ and ‘Dispute Resolution’ amongst others. ISOLAS has improved its ranking as a firm substantially in 2019 – it retains its Band 1 and 2 rankings across all areas, having secured the recognition/promotion of a number of our lawyers in a way that reflects continuing growth in expertise and prestige in the team. Steven Caetano and Joey Garcia join the ranks of ‘Leading Individual’ in the areas of ‘Banking & Finance’ and ‘Commercial, Corporate & M&A’ respectively, while recently appointed Partner Christian Caetano and Managing Associate James Montado are now recognised as ‘Next Generation Lawyers’ in the areas of ‘Banking & Finance’ and ‘Dispute Resolution’ respectively.